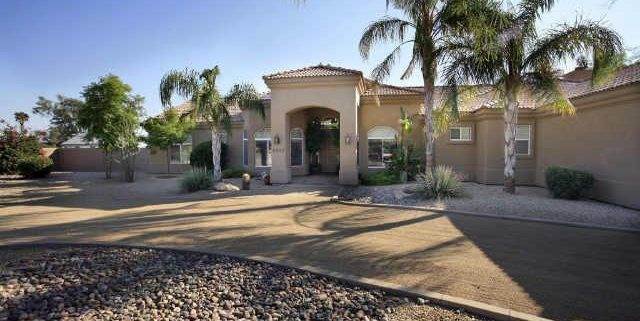 Cactus Corridor homes for sale is a beautiful community located off of Shea and 96th Street in the heart of central Scottsdale. 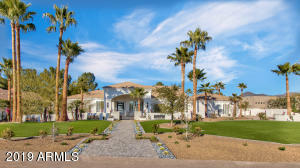 Cactus Corridor was built in the mid to late 80s and consists a number of custom and semi-custom homes that all sit on an acre or more. Most of these homes have been town down and re-built in this area with some of the valleys finest custom home builders (Larry Licardo – Integrity – JM Wall Development). 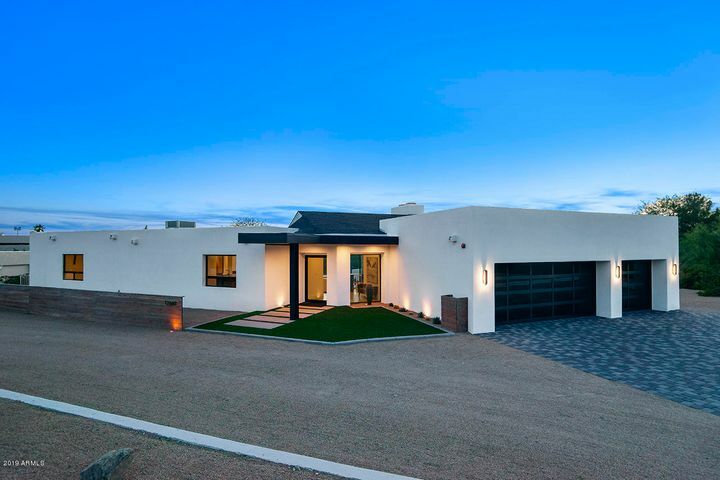 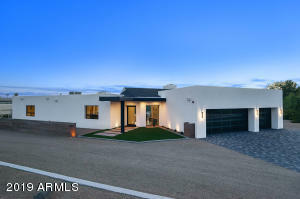 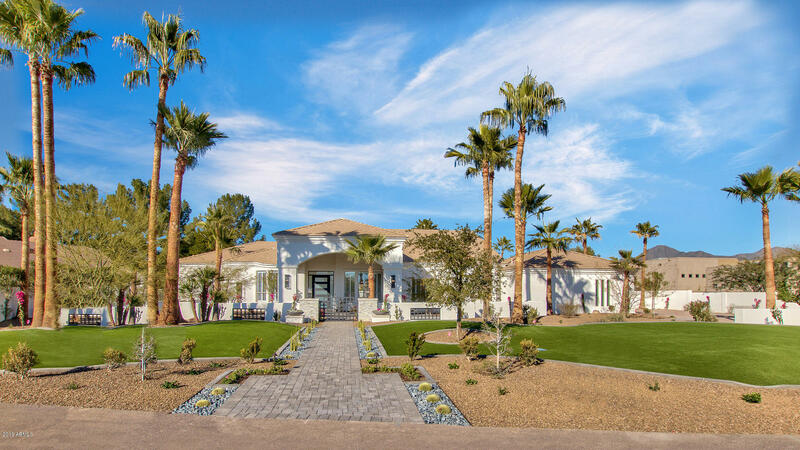 Average square feet in Cactus Corridor is roughly 4500 to 5500 square feet and pricing ranges anywhere from just under $1,000,000 to over @2,500,000 for one of the larger homes in the community of 8000sf which was built in 2006. 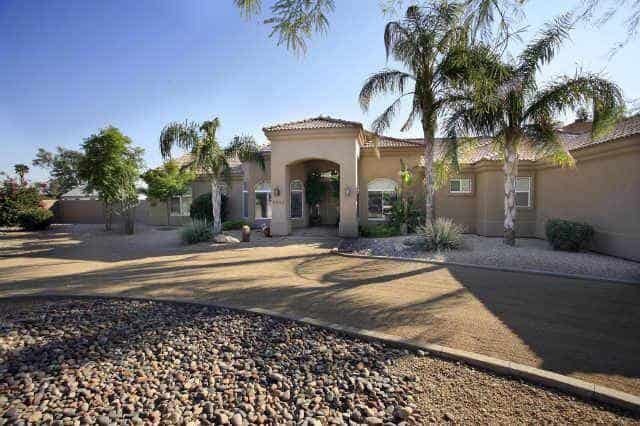 Cactus Corridor is known for its location and area amenities including: Pier 1 – Home Depot – Shea Medical Campus – Multiple Grocery Stores (Fry’s – Safeway – Sprouts) , a number of dining options (a couple of my favorites in the area are Ajo Als (Mexican) and Jade Place (Chinese Cuisine) , and easy access to the 101 fwy (5 minutes away with traffic).